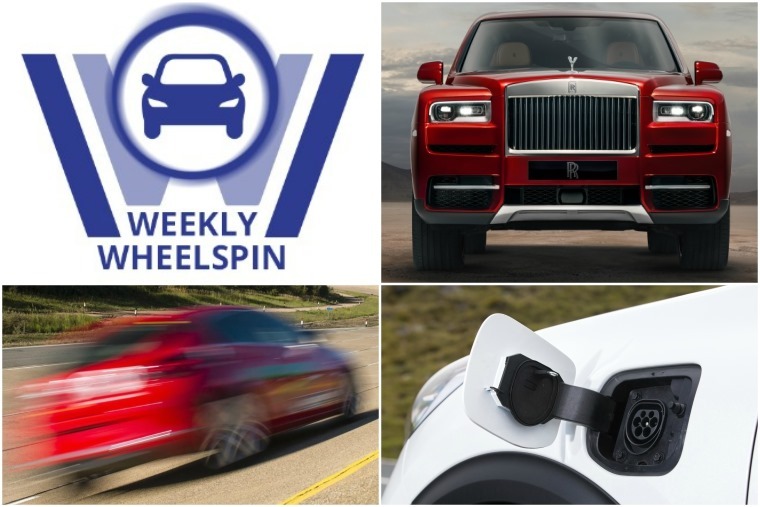 Weekly Wheelspin: The Rolls-Royce of SUVs, a 406-mph Astra and could government pull plug on plug-ins? News has been coming thick and fast from all angles this week. There’s a new Rolls-Royce for your viewing pleasure, we’ve taken a closer look at the government’s 2040 car ban plan and a supercar-quashing M5 has been revealed, even if it’s not been the best week for BMW. 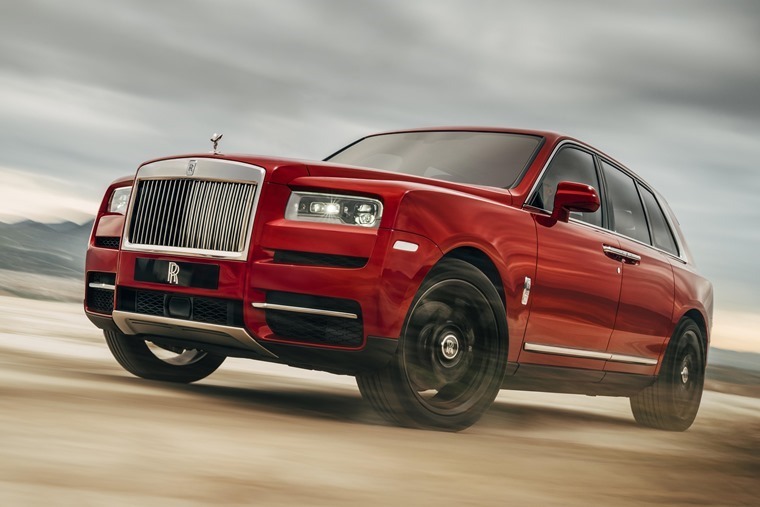 It’s the Rolls-Royce Cullinan that’s towering – quite literally – over other stories this week. While the unwaveringly traditional British marque doesn’t usually pander to the masses, it would appear getting a piece of the booming SUV sector was too good an opportunity to pass on. Opulent in the extreme, it’s set to give the Bentley Bentayga a run for its money and, even if you aren’t the kind of person that wants a £230k “high-sided vehicle”, you can’t help but admire that ornate interior. Palatial in both size and refinement, this is a car with serious road presence. And now for something completely different – the government’s plan to ban new pure-petrol and –diesel cars from sale by 2040. It would now appear they want to go one step further, and ensure any hybrid can travel a minimum of 50 miles on electric-only power. While these are unconfirmed reports at the minute, we should hear more about the Westminster’s Clean Air Plan in the coming months. 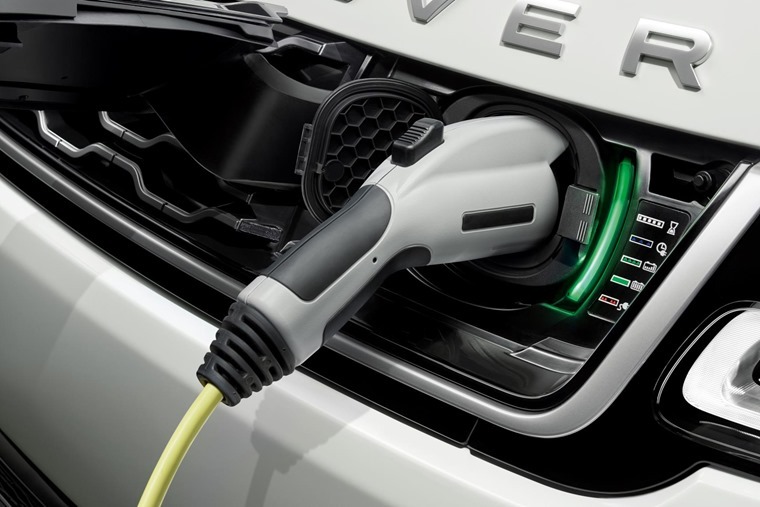 But with many plug-in hybrids now capable of 30+ miles on electric power alone, we can’t help but think Theresa and her chums should leave the car industry alone and concentrate on more pressing matters, such as this, this and most importantly this. 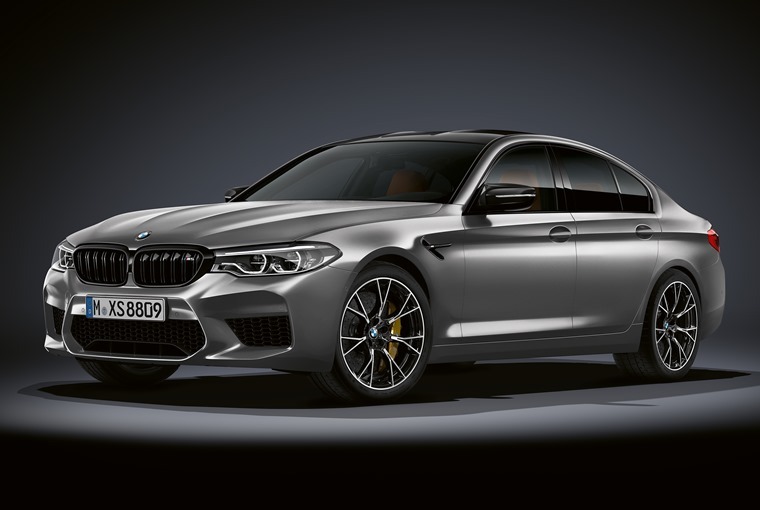 Rolls didn’t steal all the thunder this week, as BMW unveiled its new M5 Competition Pack. Sitting above the standard car, this 616bhp beast us everything you’d expect it to be and more, but it hasn’t all been positive press for the Munich-based manufacturer this week. 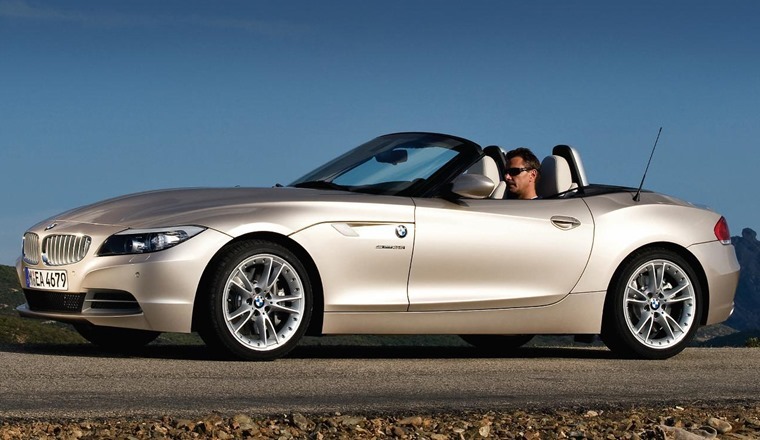 First off, it has had to 312,000 including 1 series, 3 series, Z4 and X1 models. Happily, those that lease a BMW won’t need to worry at the minute because the recall is only for vehicles made between March 2007 and August 2011. We know what you’re thinking, but no; it’s not to do with the indicators. An investigation by BBC’s Watchdog found that vehicles could cut out completely while they are being driven. Not ideal. 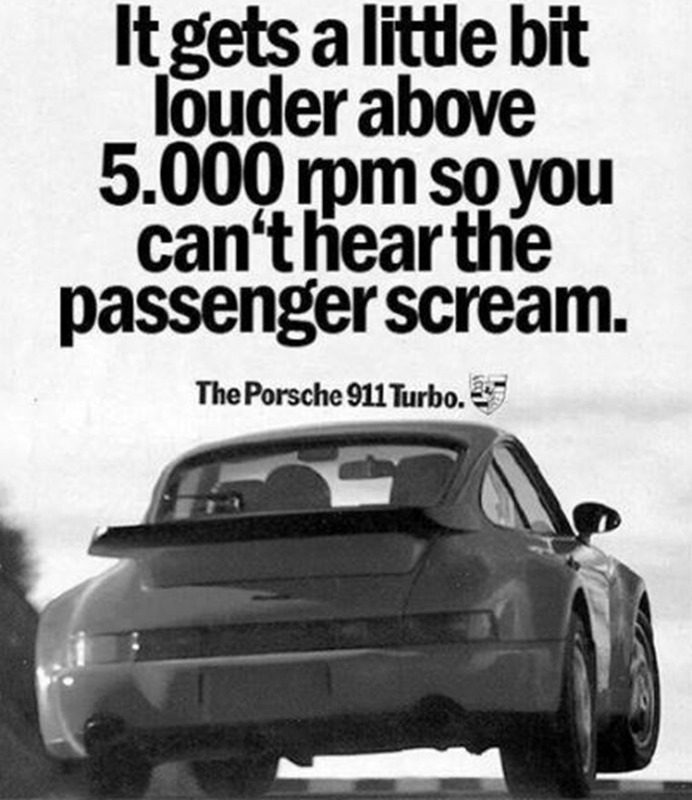 Not to be outdone by the engineers, BMW’s marketing department had to pull what we think is quite a tame ad. The reason? Because a sole personal complained to the Advertising Standards Authority that it condoned dangerous and irresponsible driving. 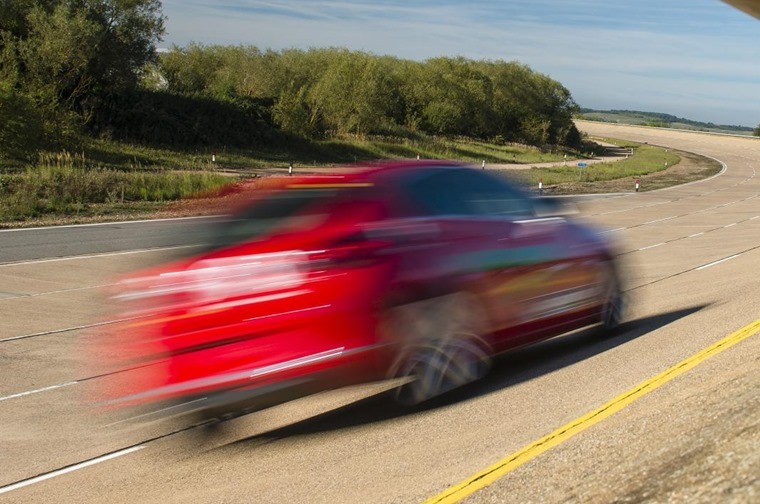 The Vauxhall Astra is a car that does many things reasonably well, but usually exceeding the speed limit by more than 300mph is not one of them. 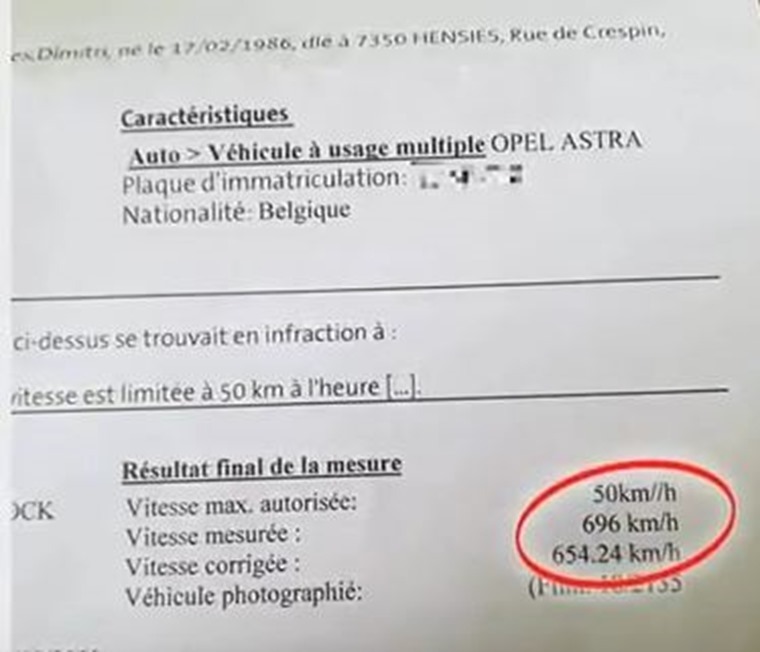 But that’s the speed a 32-year-old in Belgium supposedly managed to achieve in his modest family hatch according to a speed camera, at least. He received a fine of £5,744, but after reporting the error to the police they admitted it was clearly a mistake and cancelled the hefty penalty. But he didn’t get off the hook completely – he was issued with another ticket for driving at 37mph in a 30mph zone and fined around £40. While travelling at almost the speed of sound in an Astra would certainly be a scary experience, it’s not as terrifying as the video below that shows a car being consumed by a river of molten lava. It occurred earlier this week in Hawaii, where the Kilauea volcano erupted spreading its deadly lava over everything – including this poor old Mustang. Time up for time warp? 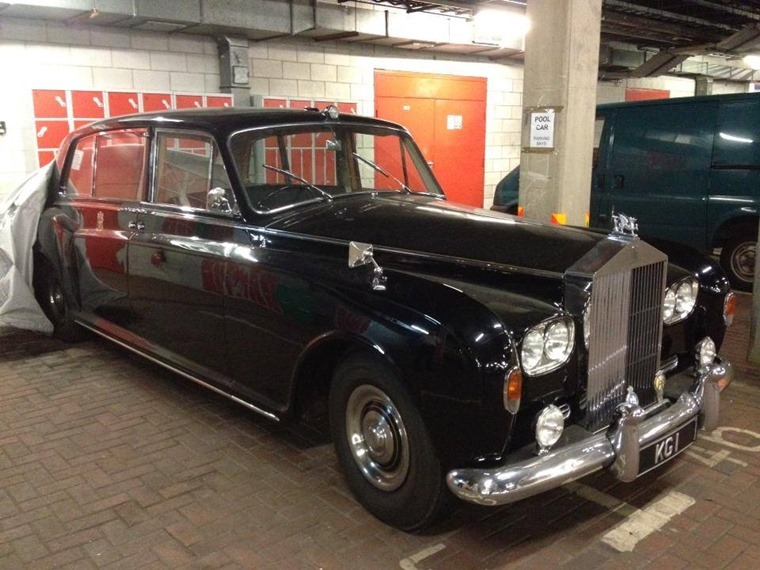 From one Rolls to another now, as data this week revealed that a Rolls-Royce owned by Cardiff Council has been kept in storage, unused for the last 16 years, at a cost to the tax payer. The 1963 Rolls might not quite be a Cullinan, but it’s still valued at £70,000 and wears a number plate that far exceeds its own value – not a great example to lead by considering the council is facing £22m in budget cuts. In response to a Freedom of Information Request, the council said: "In the last three years we have spent £590.85 on running the vehicle, which equates to £196.67 per year as it is taken out of County Hall once a year for MOT. It is no longer used for fleet or council activities."